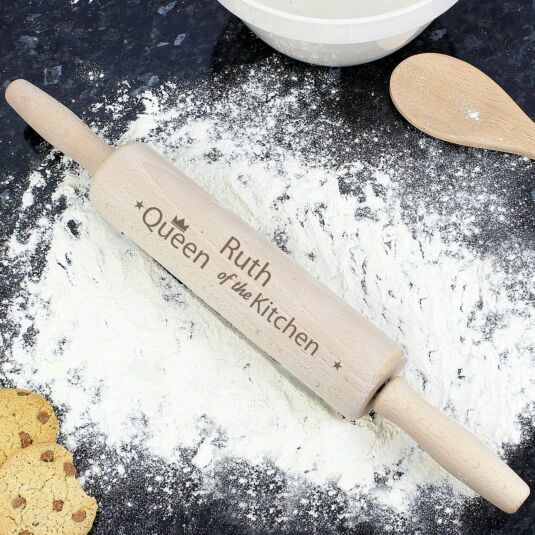 Move over Mary Berry – there’s a new queen in the kitchen! 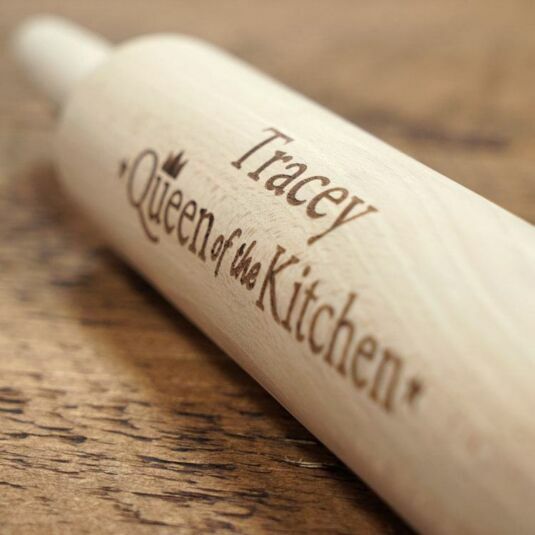 This personalised rolling pin is the perfect gift for a pastry chef or home baker, as the wood is lightly engraved and stained with the fixed text: Queen of the Kitchen. As the rolling pin is a natural wood product, colour and grain may vary. 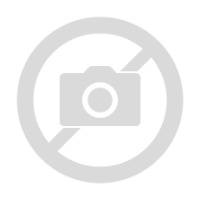 This may also cause the engraving to appear slightly darker or lighter in places, however the surface should be smooth and even. Add a name, with a maximum of 10 characters, to appear above the fixed text. The engraving is very light, so should not cause an impression in the pastry surface!